The good folks at The Dorchester are excited to launch a new competition, giving you the chance to win a luxury stay at The Dorchester. 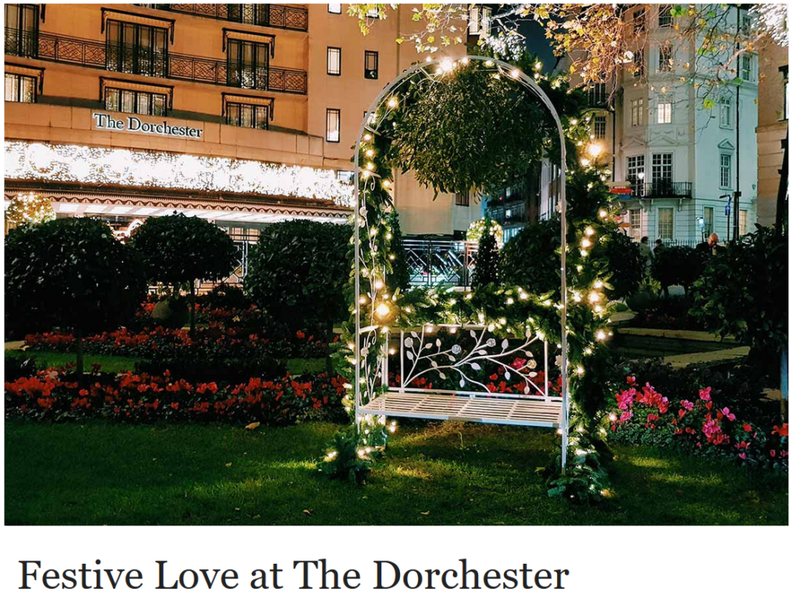 Simply share your photos of you celebrating what love means to you over the festive season at The Dorchester, and you could win a one-night stay for two in one of their beautiful Mayfair Suites, including full English breakfast at The Grill at The Dorchester. Dublin Chinese New Year Festival – Family-friendly fun!